Author: Antonio Villegas (view all their posts). Read more about "A/B and Multivariate Testing for WordPress posts". 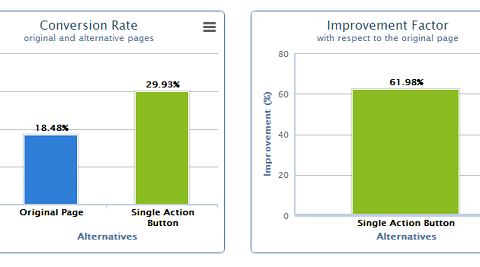 Going from two action buttons to a single one improved a 61.92% our conversion rate. 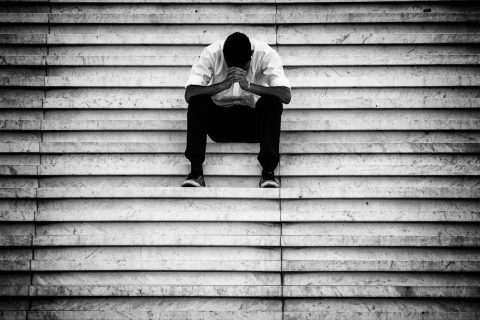 Do not distract the users from your main goal and improve your site. Read more about "From two to one single call to action button – 62% conversion improvement". When someone says “We don’t have time for A/B testing”, try translating that into “We don’t have time to think critically about our website”. Read more about "We Don’t Have Time for A/B Testing".